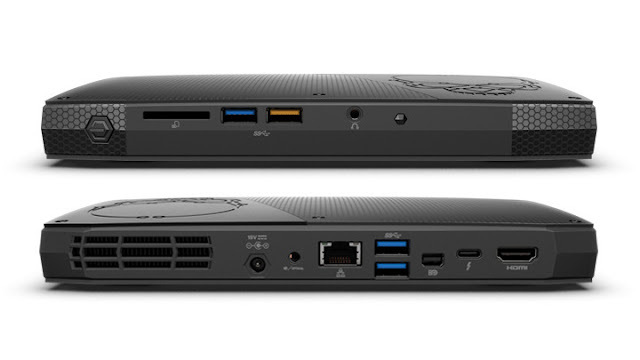 Intel recently showcased their newest Next Unit of Computing (NUC) lineup. The Intel NUC6i7KYK also known as “Skull Canyon” is the most powerful tiny form of all-in-one PC featuring the Intel’s latest Core Processor 6th Gen “SKYLAKE”. And here in manila we have the chance to see the 1st Intel Skull Canyon outside US, introduce at Intel Philippines Kickstarter 2016 event last March 15 at Shangri-la the fort in BGC. What is Intel Skull Canyon? A gaming PC packed in a 8.5” case, it’s a small as a 6" smartphone/phablet. It has the Intel Core i7-6770HQ Processor and Intel Iris Pro 580 Graphics. It also has 16GB DDR4 RAM extend u to 32GB. Maximizing performance at its best, You can run a smooth fps games online/offline, intensive workloads, editing photos/videos. The great news about it is Skull Canyon is a efficient PC running only at 45w. Not satisfied with the Intel Iris Pro graphics? You can connect a external Graphic card through a device such as Razer Core. 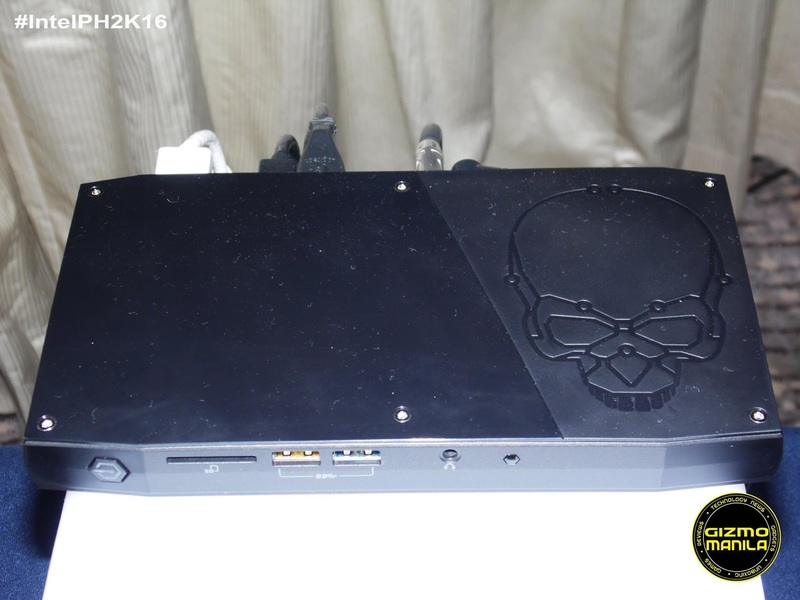 Intel Skull Canyon will be star shipping and selling by May 2016 nationwide. Rumor price is around $650.